Accidents happen and that is the risk every business takes. Some of those accidents could lead to lawsuits. This is according to General Manager of the Electric Power Corporation (E.P.C.) 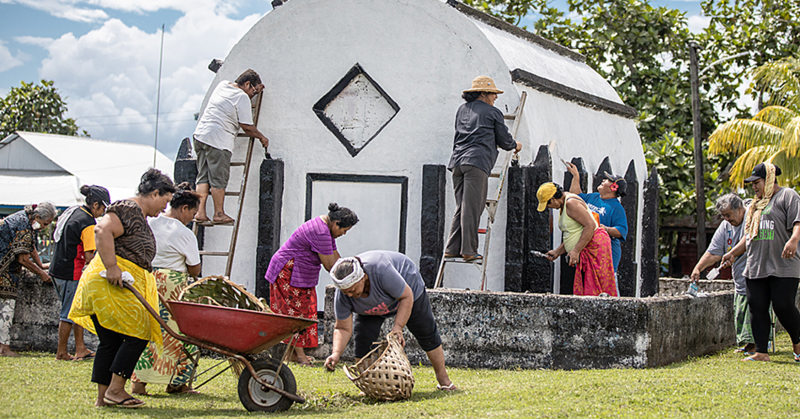 Tologata Tile Tuimaleali’ifano. “For every business, incidents do happen from time to time,” he said. “These are incidents that we cannot avoid. This year, E.P.C. paid $20,000 to the family of an eight-year-old boy who was allegedly electrocuted from a faulty electrical wire. 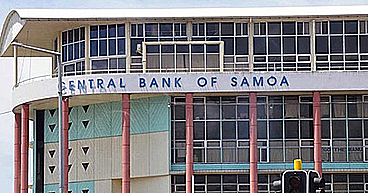 During an interview with the Samoa Observer last week, Tologata said, they have only paid $20,000. But he anticipates that more will be paid. “There are negotiations in progress for a settlement. The family’s lawyer and our lawyer are discussing a settlement in the case,” he said. It was put to Tologata that last year the Prime Minster instructed the E.P.C. during Parliament that $2.5million was paid to a family for a similar incident. He declined to divulge how much they have offered the family to settle the matter. 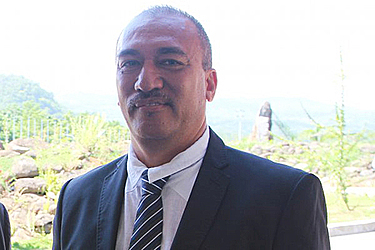 Last year, Prime Minister Tuilaepa instructed the E.P.C. management to look into conducting regular inspections to check the stability of the electricity poles. 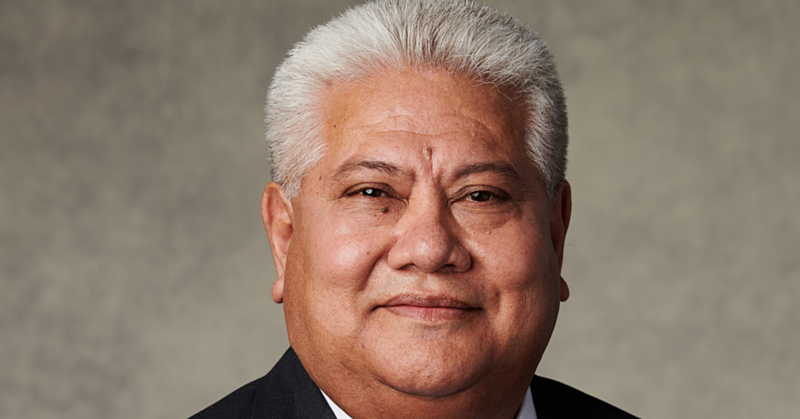 Tuilaepa was concerned when found out that $2.1 million tala that was paid to a family following an incident where an electricity pole fell on a car and killed a man. The incident occurred some 10 years ago. He pointed out the government does not have insurance to cover general public/third party for liability. However the government had set aside $2.5million tala specifically for this purpose. He said that following the incident, a total amount of $2.13million was paid to the man’s family for damages. He urged the E.P.C. to take bold steps to ensure these incidents are not repeated. “The family was from Australia and they wanted more money but, it was negotiated down to this amount and although this happened a long time ago, we should learn from it.